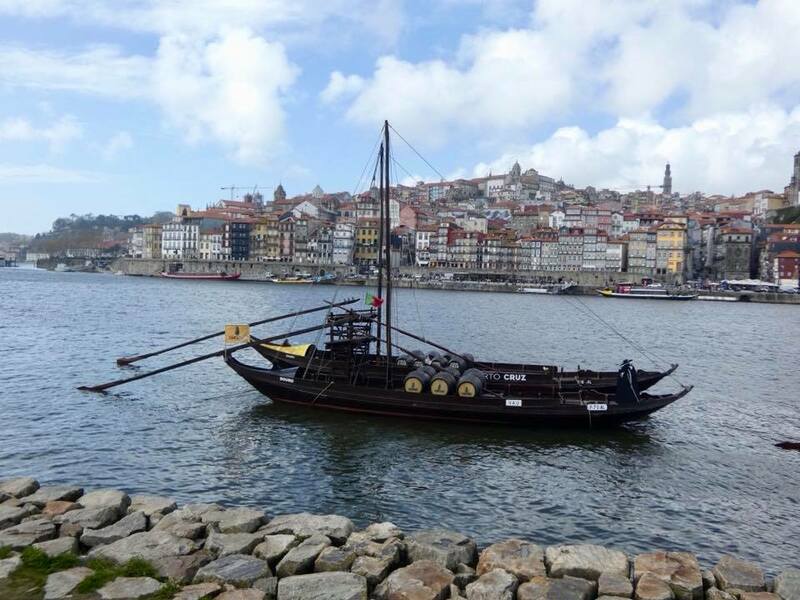 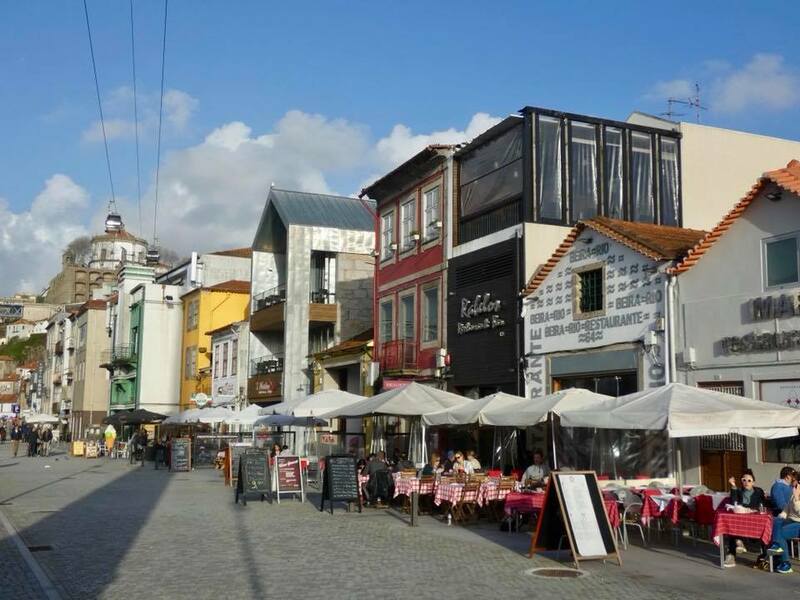 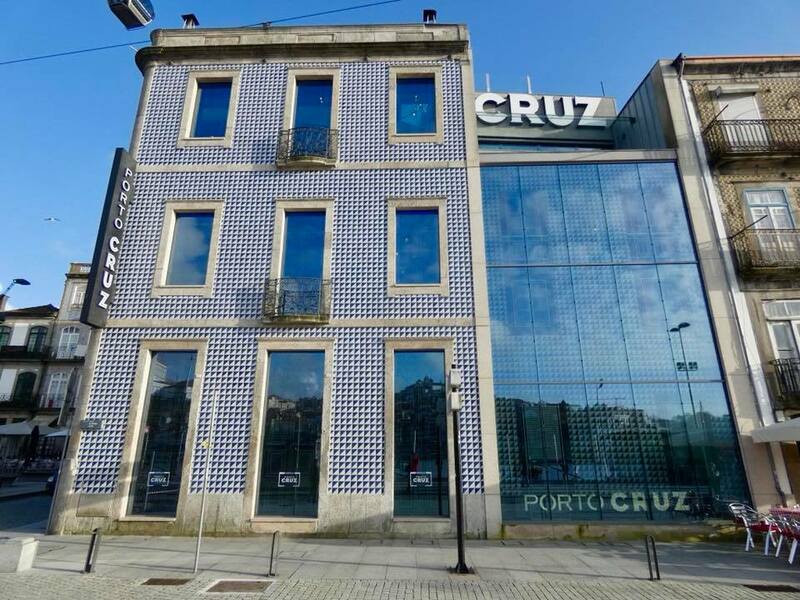 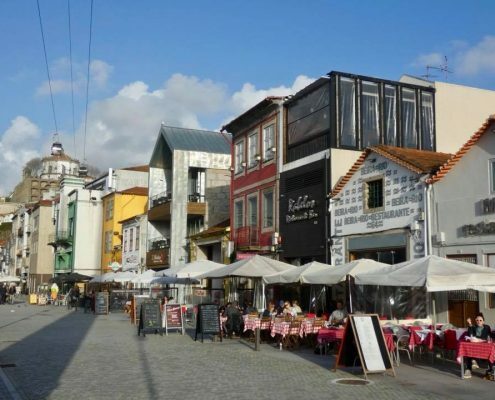 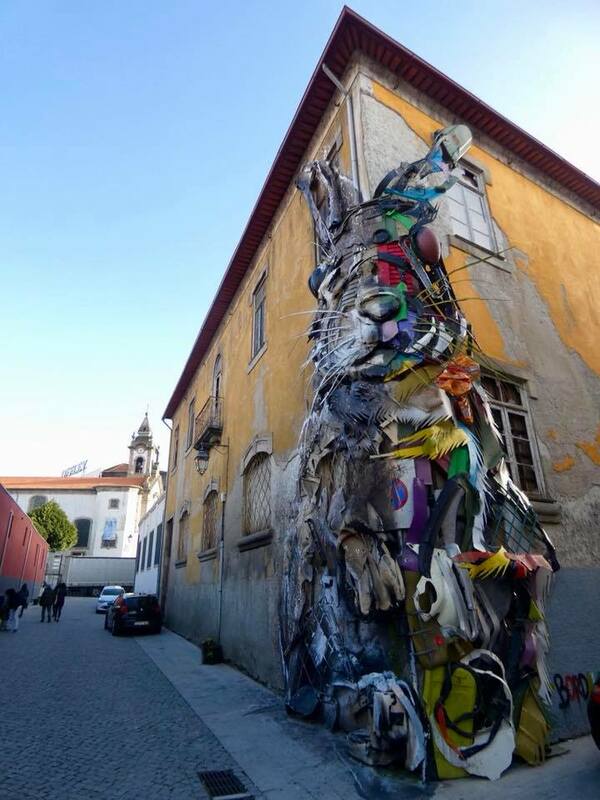 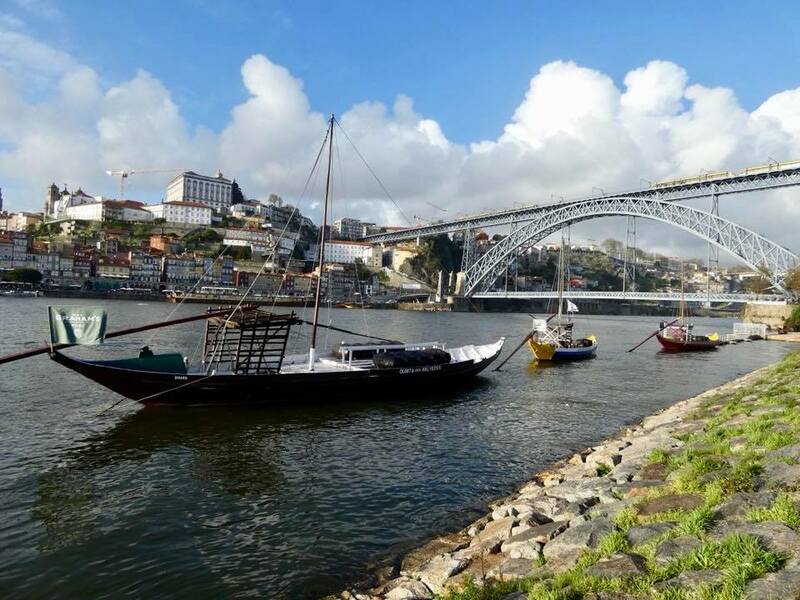 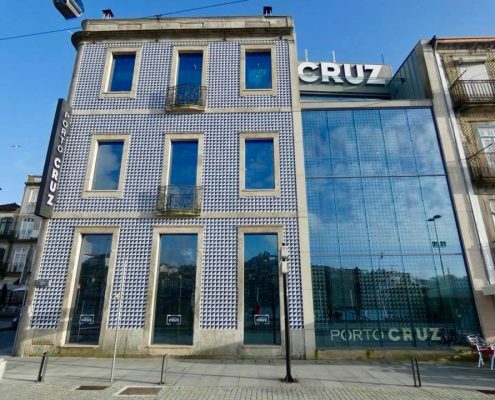 When one says “porto” most people think of the fortified port wine and not the city in Portugal. 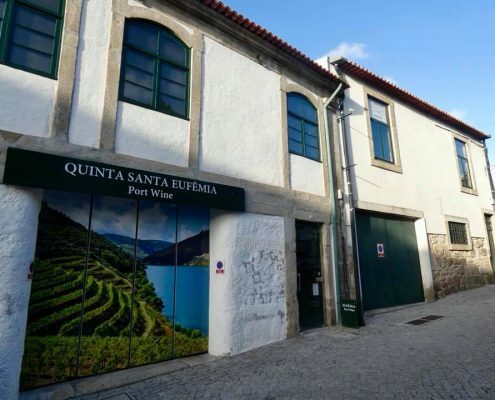 So visiting the world-famous wine cellars and learning and sampling the good stuff is clearly a must-do activity here. 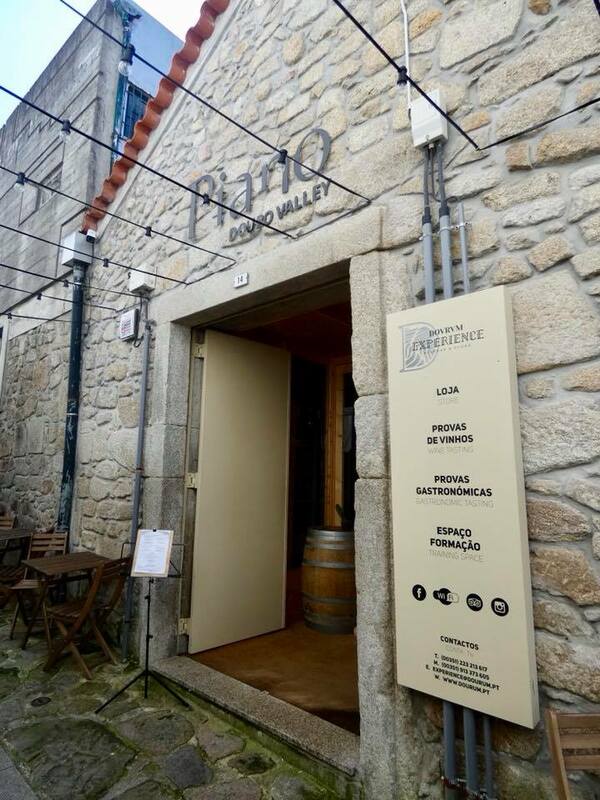 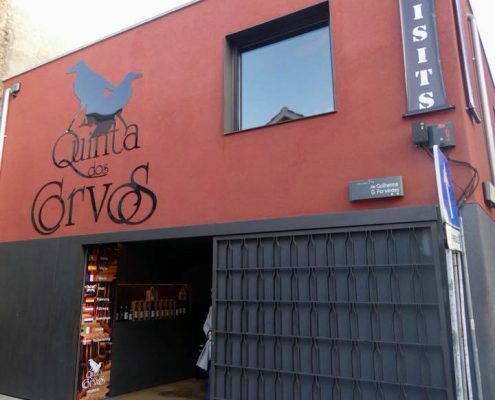 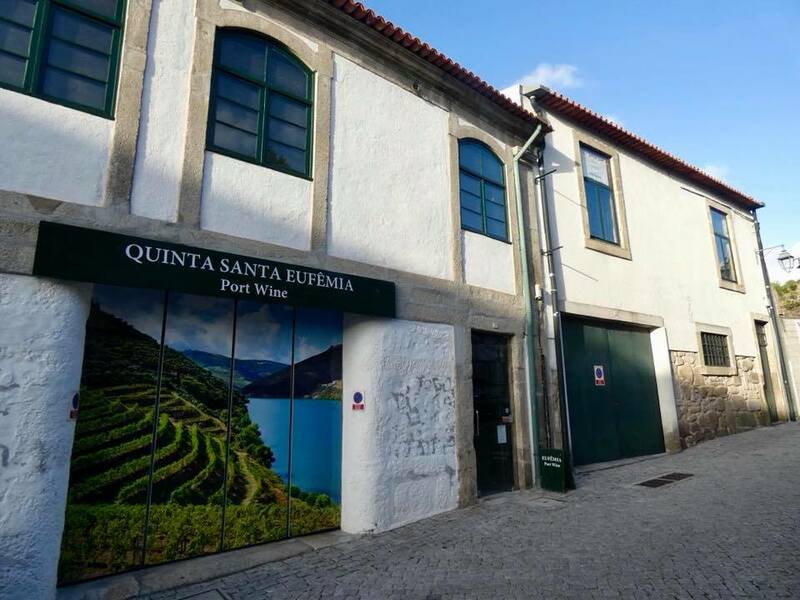 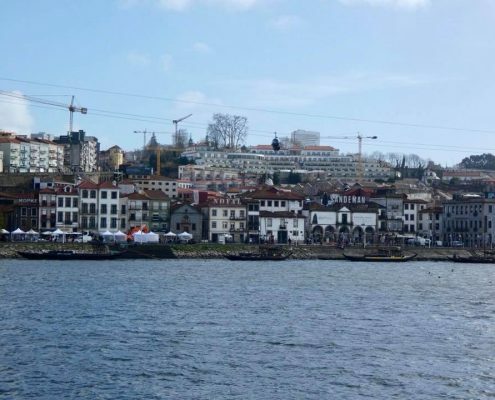 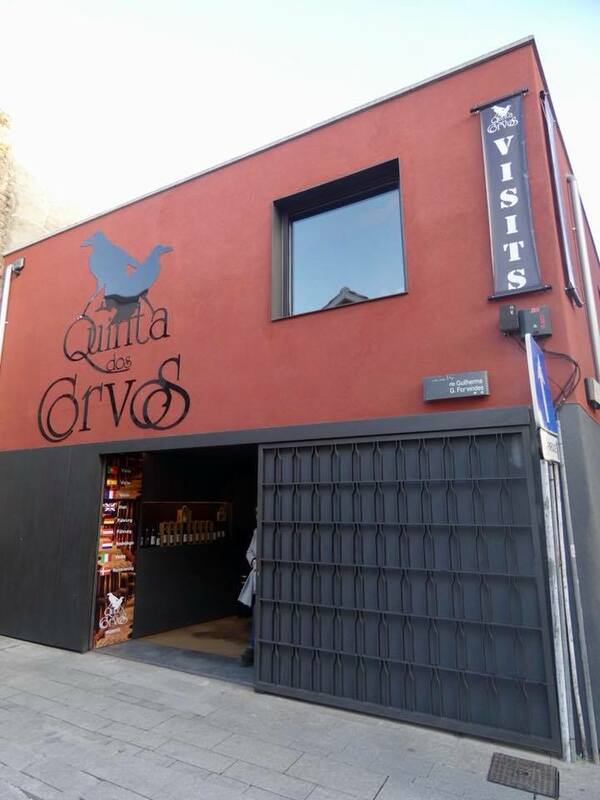 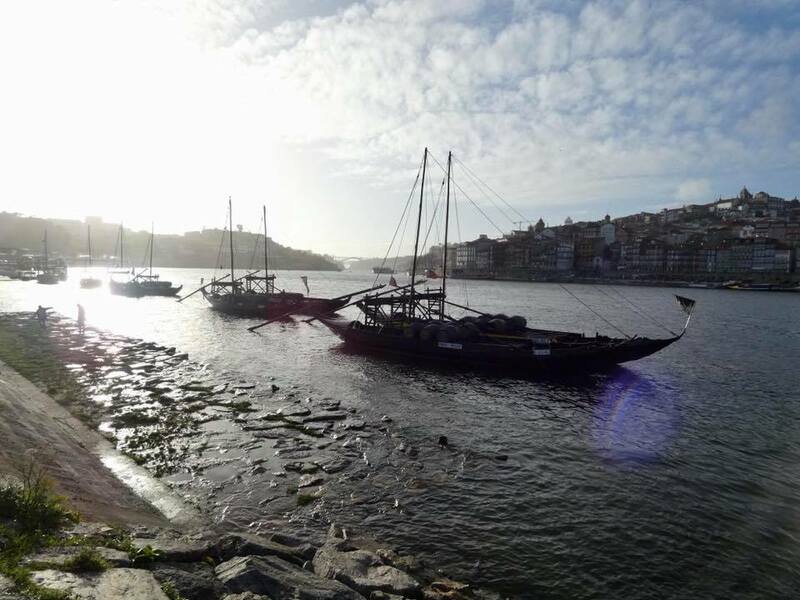 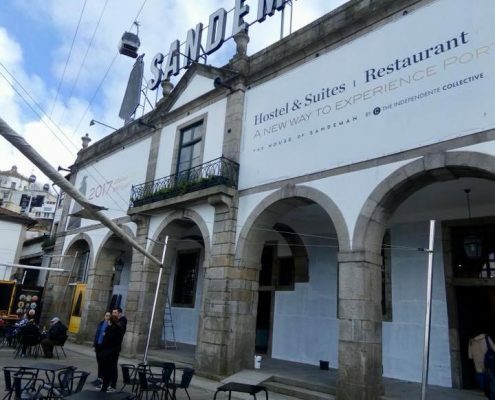 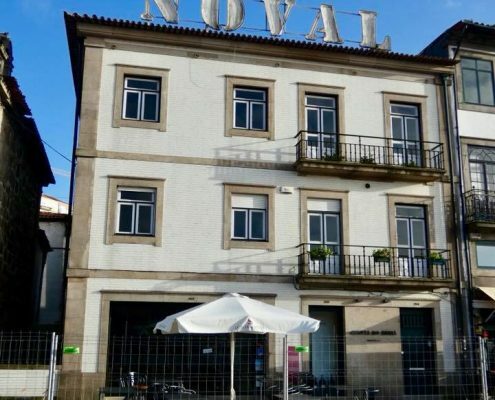 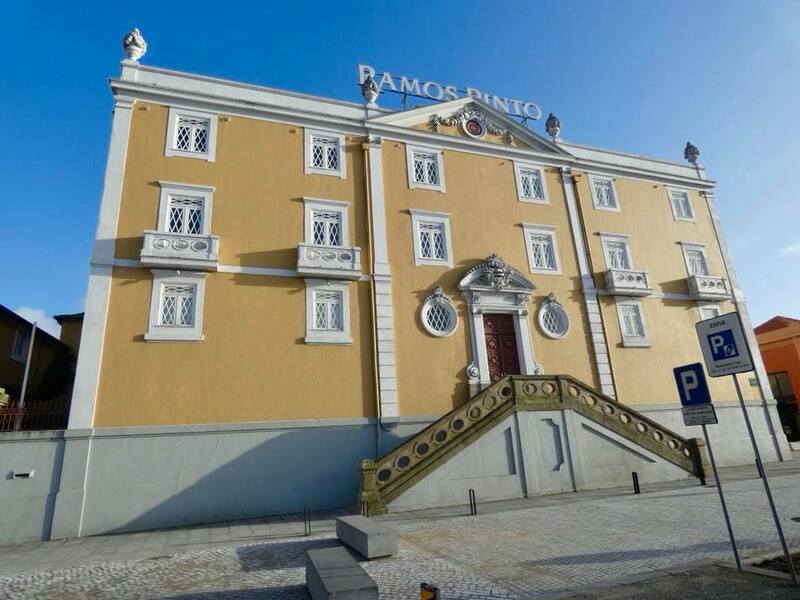 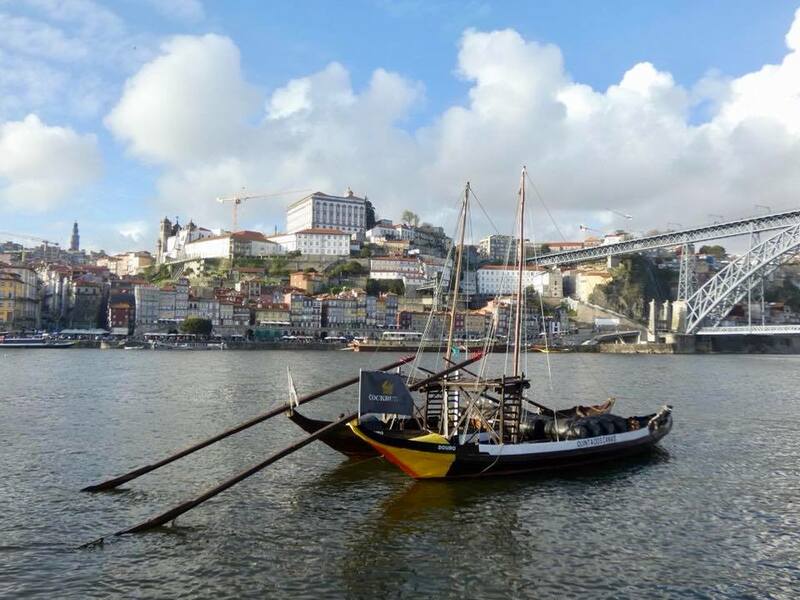 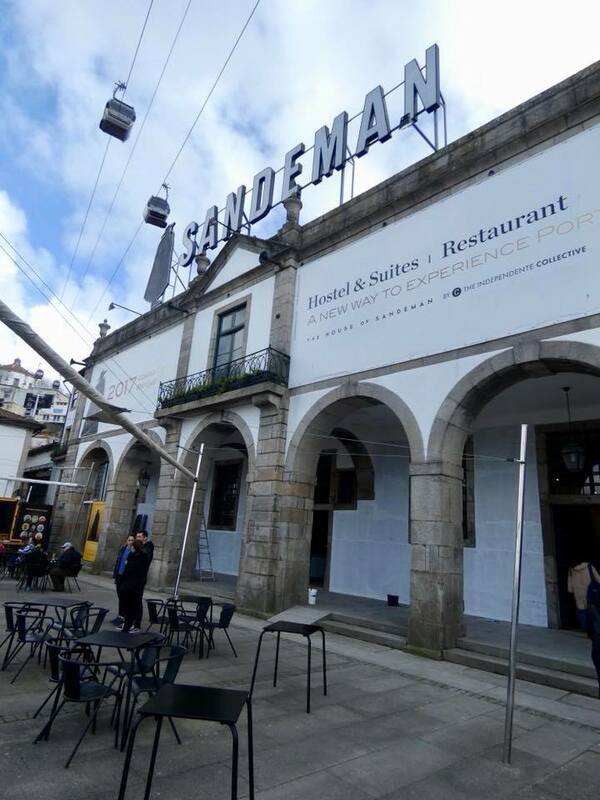 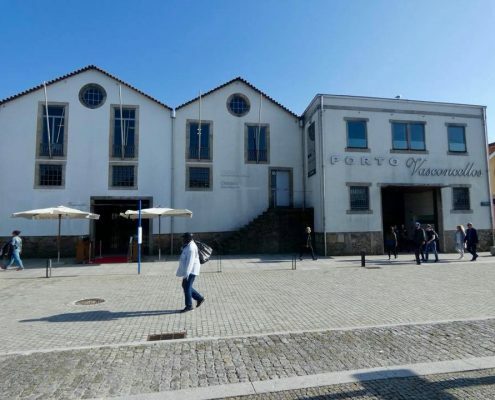 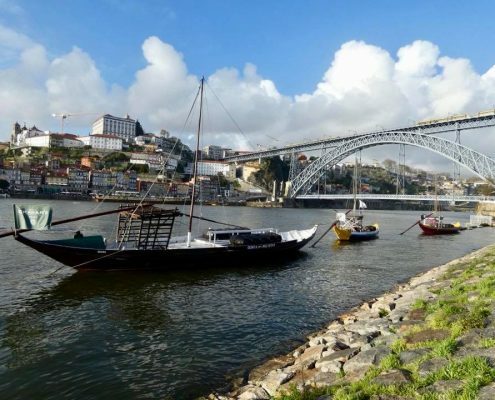 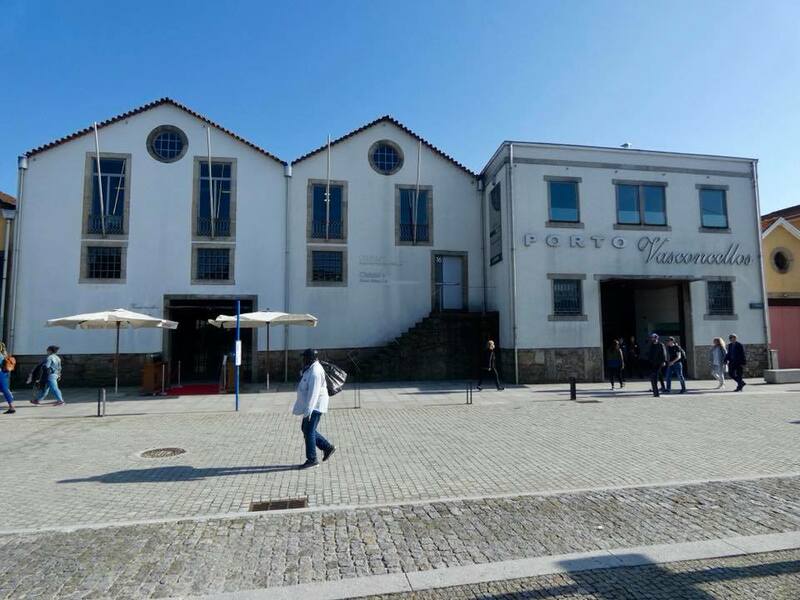 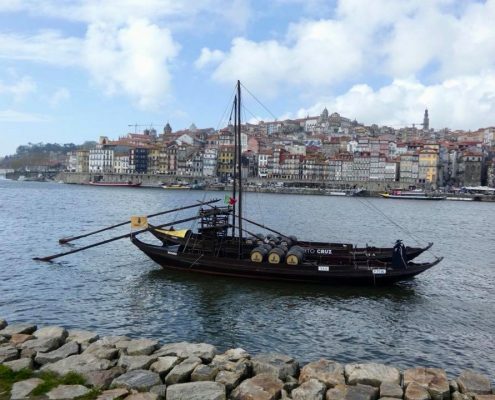 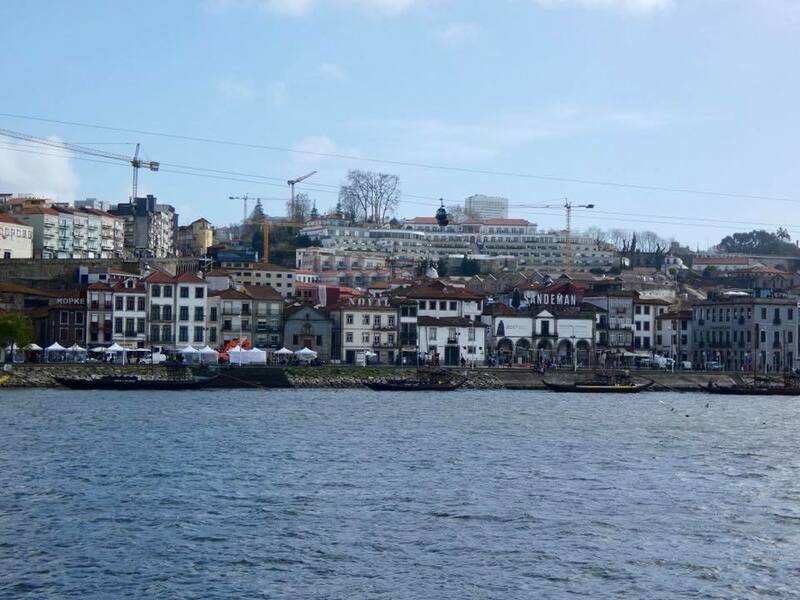 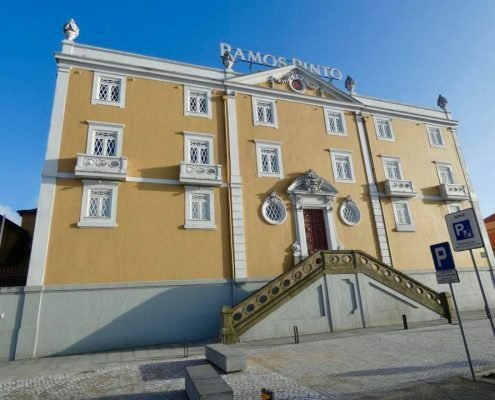 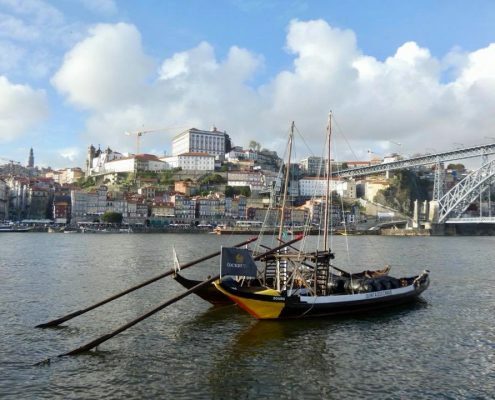 While the wineries are all in Douro Valley, the cellars are located in Porto, across the Douro river from the old city. 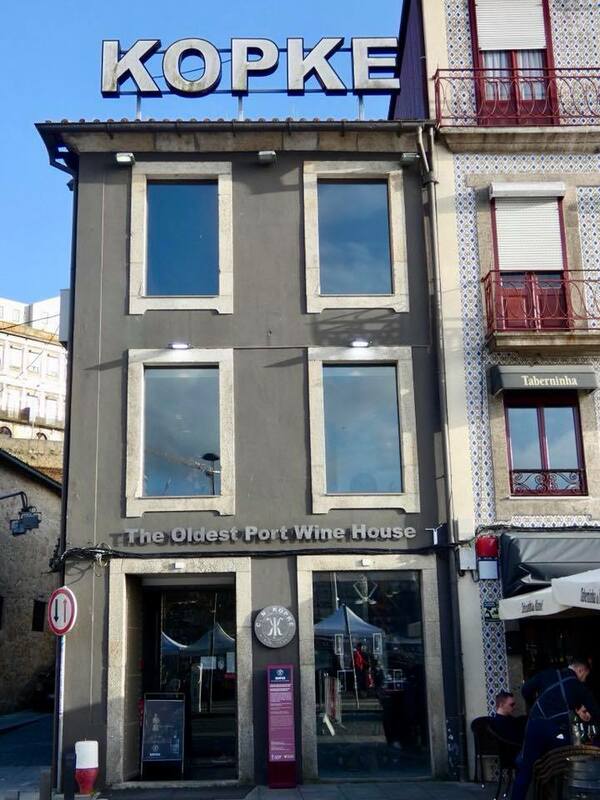 Here, the port cellar houses line up the river embankment and the old port wine boats float in front of them. 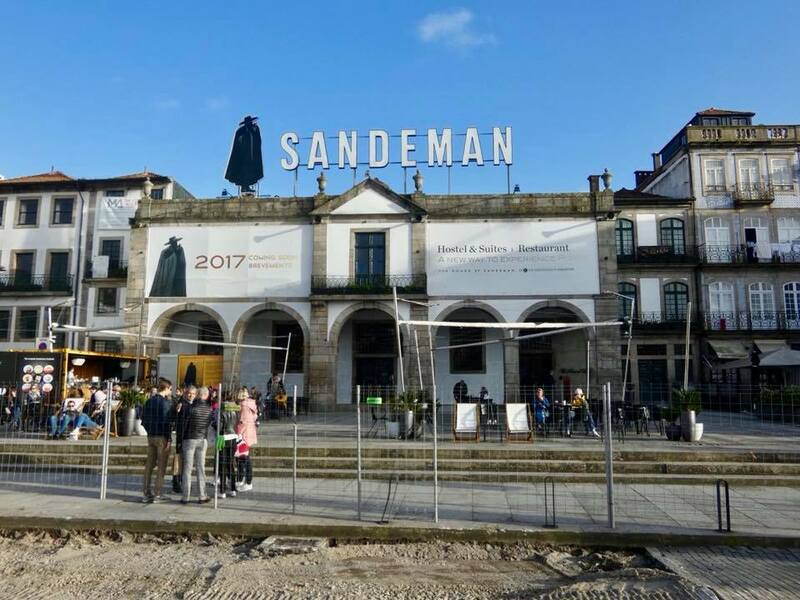 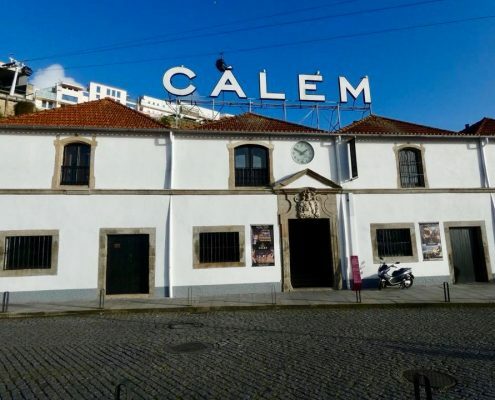 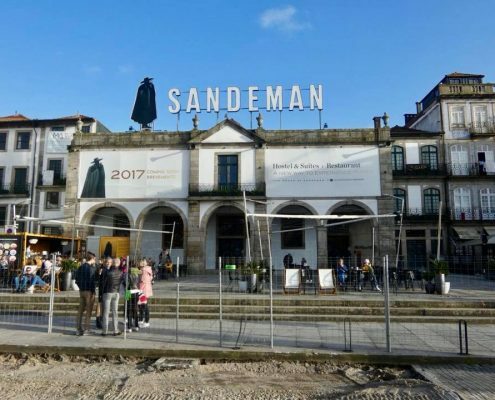 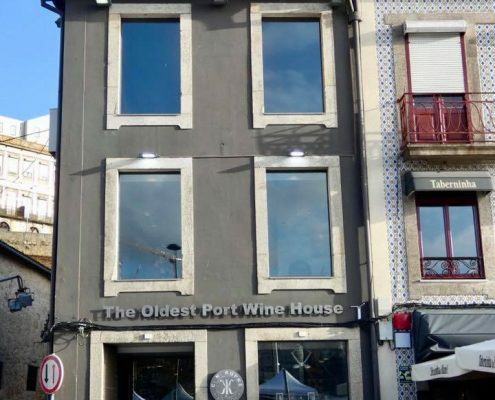 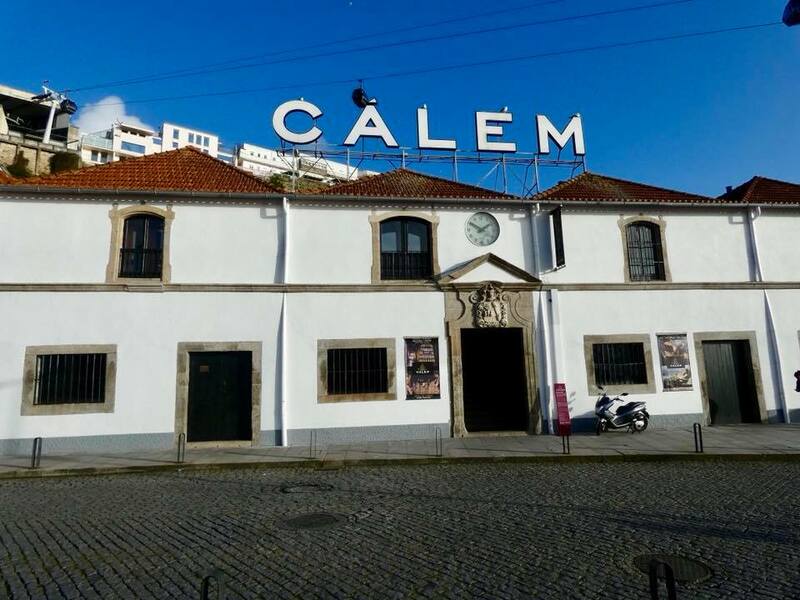 All the world-famous port houses are standing here back to back – Calem, Sandeman, Cruz, Kopke, Ramos Pino, Noval, Offley, and many more. 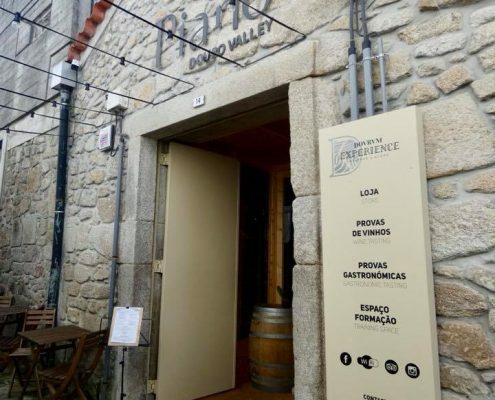 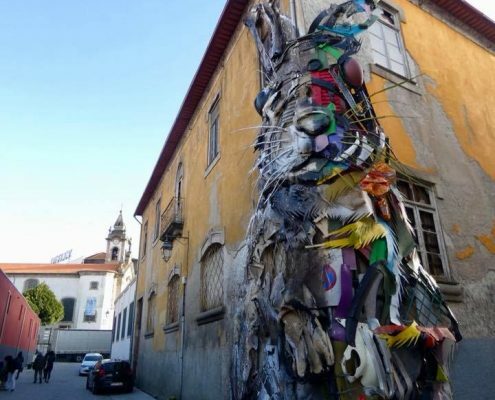 All offer cellar tours and wine tasting (so it’s possibly to spend a couple weeks just doing this in Porto).